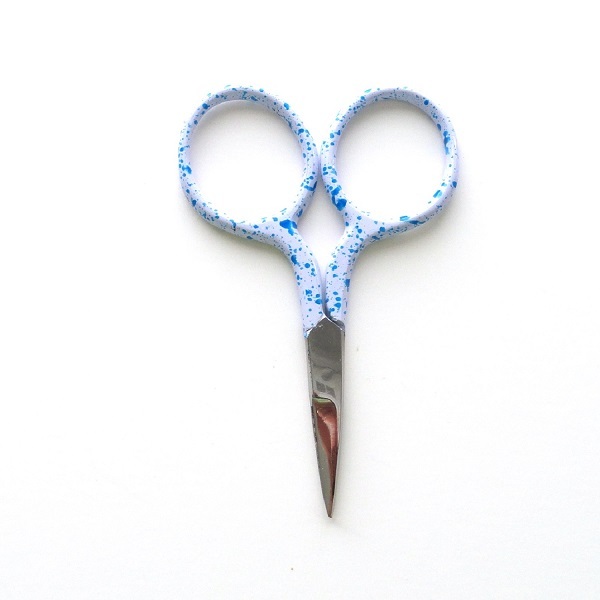 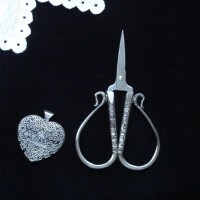 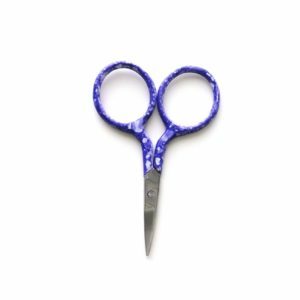 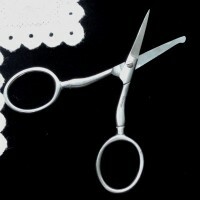 New tiny minis measure in at 2-3/4″ for an adorable embroidery scissors with a fashion statement!!! 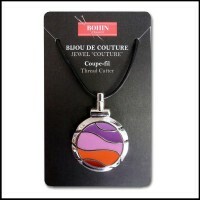 The handle design is enameled onto the loops for a lasting, colorful display. 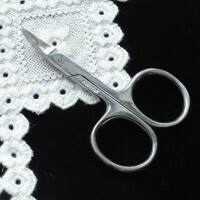 Everybody needs a petite pair of snips and these are great for your “on-the-go-bag” for stitching class. 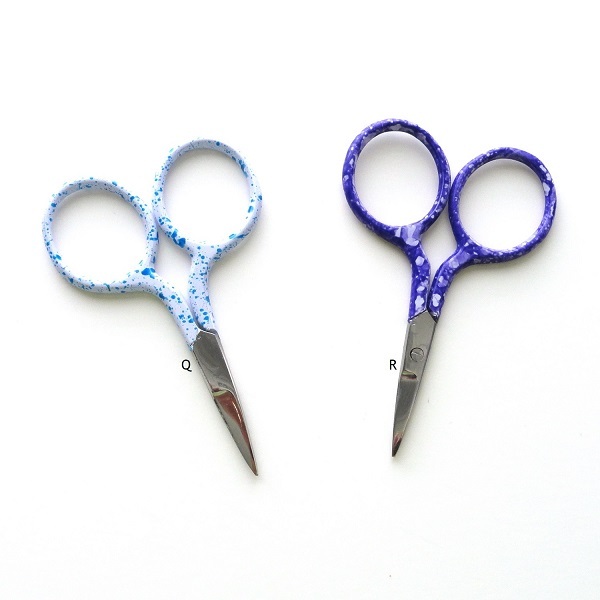 NOTE: THE “R” PAIR OF MINIS IS A SPOTTY PURPLE MOTTLE. I TOOK SEVERAL PICS AND COULD NEVER GET THE PURPLE TO SHOW, HOWEVER, THE “Q” IS BLUE SPOTTY.